It seems like a simple thing to stack up firewood for the winter. But, like so many household chores, a bit of knowledge and some smart advance planning can make a big difference in your results. 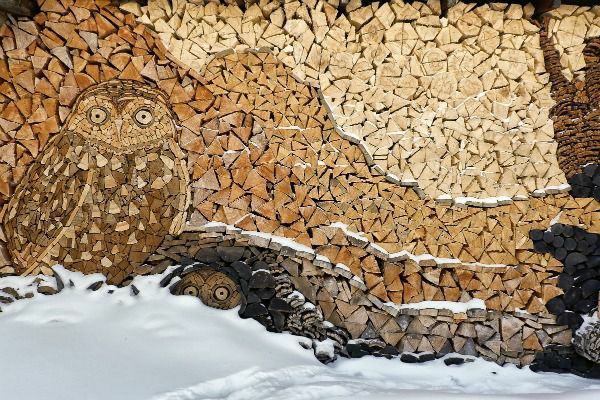 We’ve busted some of the most common woodpile myths to help you have a season of fires that last longer, burn better and are free from invasive pests. 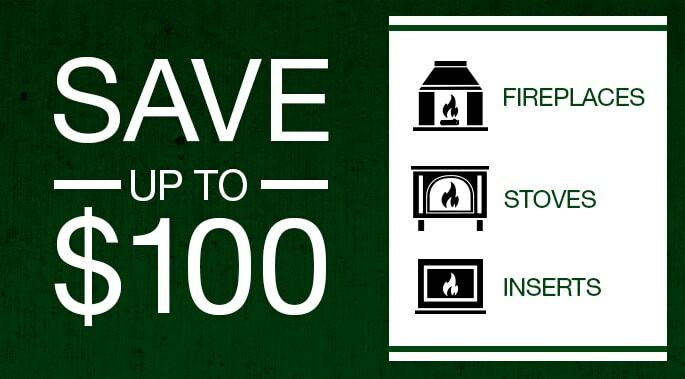 Check out these tips to get the most from your woodpile and your Quadra-Fire stove or fireplace insert! Busted: Some pre-planning in the woodpile set-up stage can help you reduce the risk of turning it into a pest-friendly habitat. Don’t stack your firewood against your house, garage or other building, because you’ll be creating a warm home for unwelcome lodgers like mice, ants or termites. 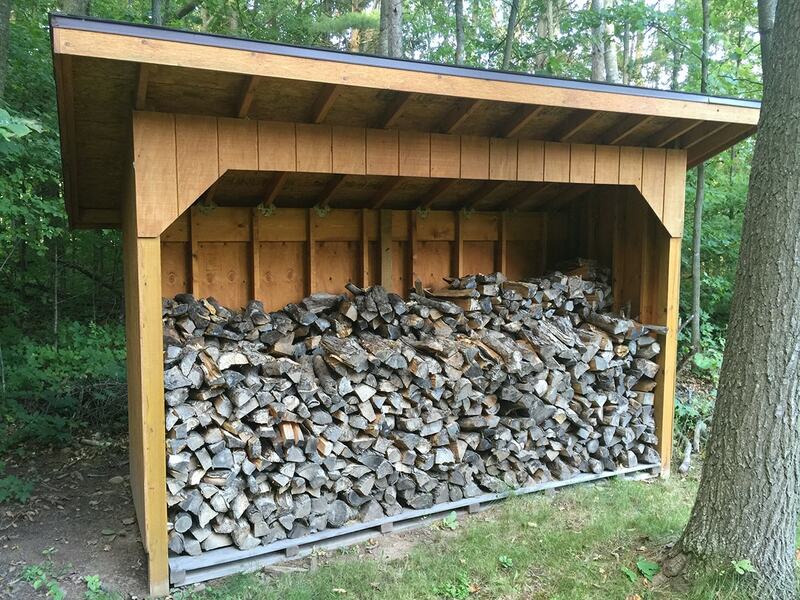 Instead, stack your wood off the ground in a free-standing shed or in an outdoor location with good airflow and circulation. Only haul in as much firewood as you need for one or two fires, so pests don’t have a chance to get too comfortable. Busted: According to a post USDA Forest Products Laboratory blog: “A Hot Debate: Stacking Firewood Bark Up or Bark Down?,” it can make a difference. In the post, Mark Knaebe, natural resources specialist with the Forest Service’s Forest Products Marketing Unit, says that if you store your wood outside, you want to stack it bark side up, to speed up drying, prevent decay, and protect the wood pile from inclement weather. Busted: Choose your wood carefully and you’ll have a better fire experience. 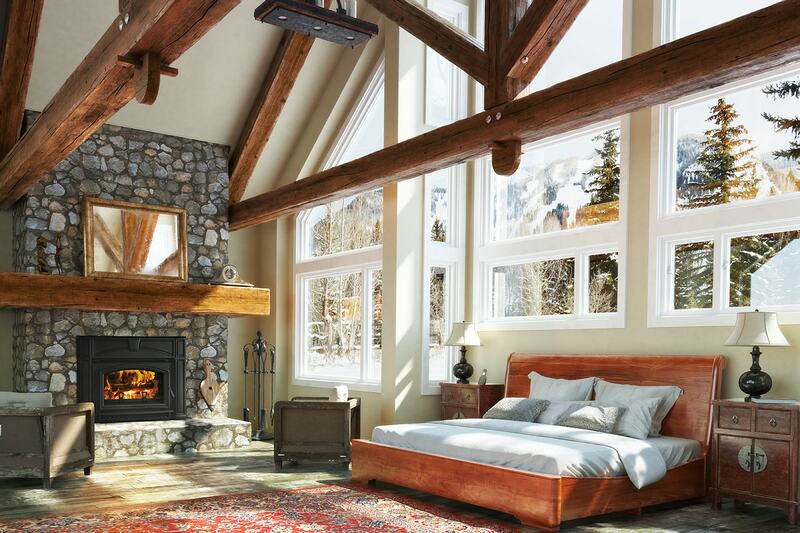 If someone offers you a load of super-cheap wood, you might want to remember the saying, “you get what you pay for.” If wood isn’t properly seasoned, you could end up with a smoke-filled room and very little heat. Using a softwood like pine will mean frequent reloading of the fire. For a short evening’s worth of burn, softer hardwoods are best. Think birch, poplar, cottonwood and red maple. And for a robust, long-lasting fire, look to black maple, oak, locust, hickory and other hardwoods. For more tips on selecting the right wood, check out our guide here! 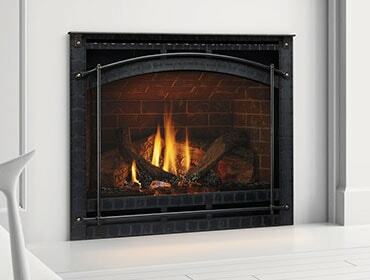 Busted: Round logs may have a certain rustic charm, but split wood will burn better than logs. Aim for pieces you can hold with one hand, about 16 inches long and three to six inches across. If you're splitting your own firewood, use smaller pieces for kindling and larger chunks for your firepit.